Is this How Samsung Galaxy S8 Will Look Like? 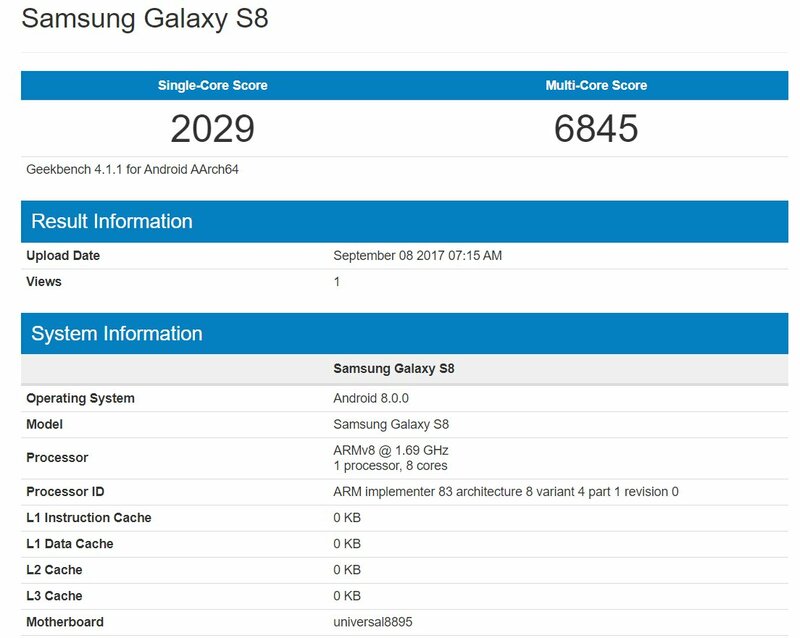 Samsung Galaxy S8 is surely going to be the most anticipated smartphone of this year after Nokia’s devices, followed by Blackberry Mercury. We have heard a lot about this phone but still, we are waiting for a live image that will show how this phone is going to look like. The device is a few weeks away from the official launch. Well, it seems the wait is finally over because a user on Weibo has spilled the beans. 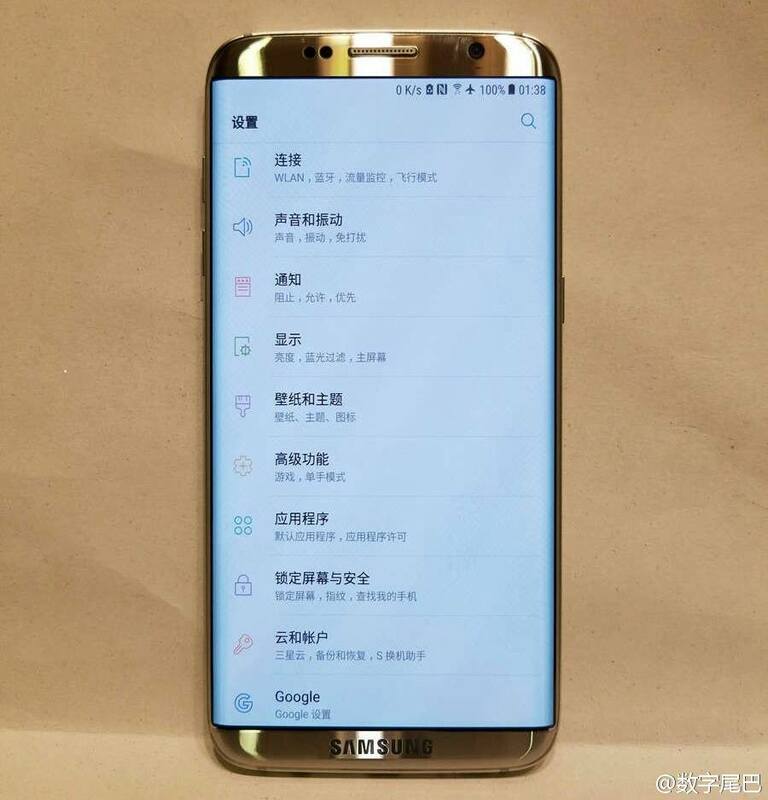 We have finally got our first look at the live image of the Galaxy S8. And I repeat, this is a live image and not any render. Recently we heard about the company removing all the capacitive keys, including the home button and the leaked image reveals the same stuff. There is just Samsung logo on the bottom side and nothing else. Have a look at the image that leaked via Weibo. As the image above shows, there is just the Samsung logo at the bottom and no capacitive keys. The home button along with the fingerprint scanner is gone. No rear image has been leaked so; it is slightly confusing if the fingerprint scanner is on the rear or is embedded inside the glass. 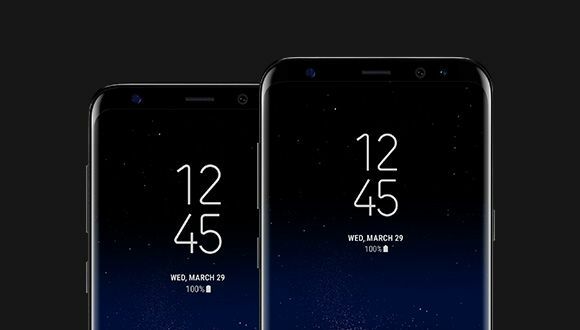 If this is how the Samsung Galaxy S8 is going to look, then surely this will be the Samsung’s biggest change in its smartphone design. The bezels seem to be very less on top & bottom and almost negligible on the sides. Samsung recently announced its Galaxy A-series of 2017 which also featured different designed than the 2016 series.